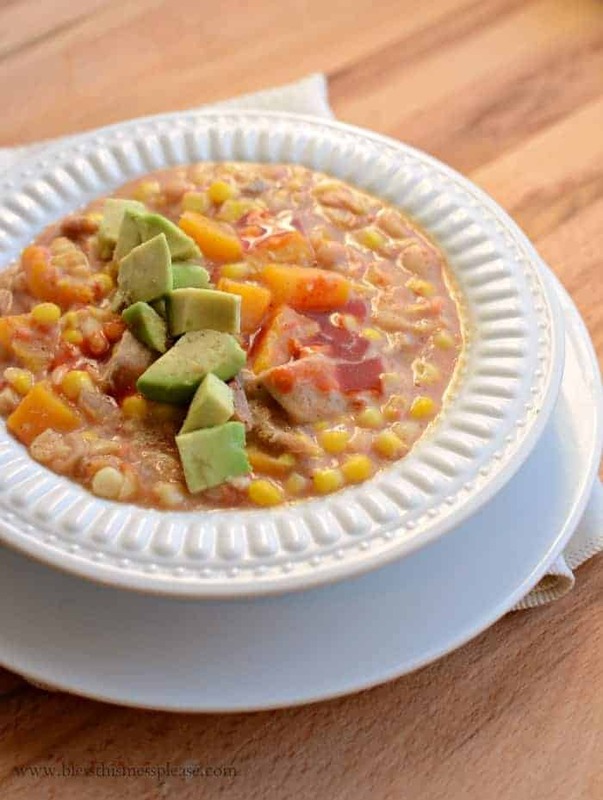 This butternut squash recipe is the perfect combination of easy, healthy & delicious! A filling butternut squash dinner idea your family will love. 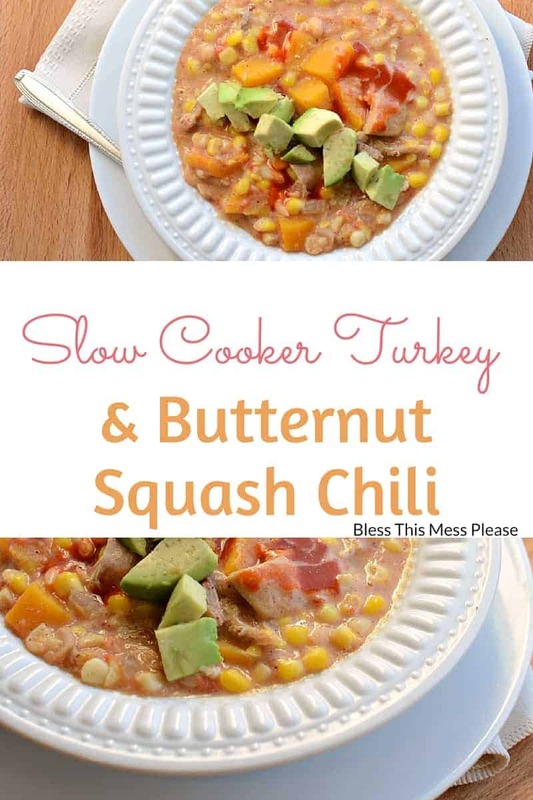 Slow Cooker Creamy Turkey and Butternut Squash Chili is the best of so many worlds. 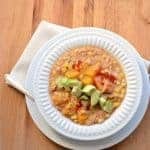 Slow cooker meal? Check. Healthy? Check. Use some leftover turkey from Thanksgiving? Check (but not necessary if you don’t have it, see the notes on the recipe). 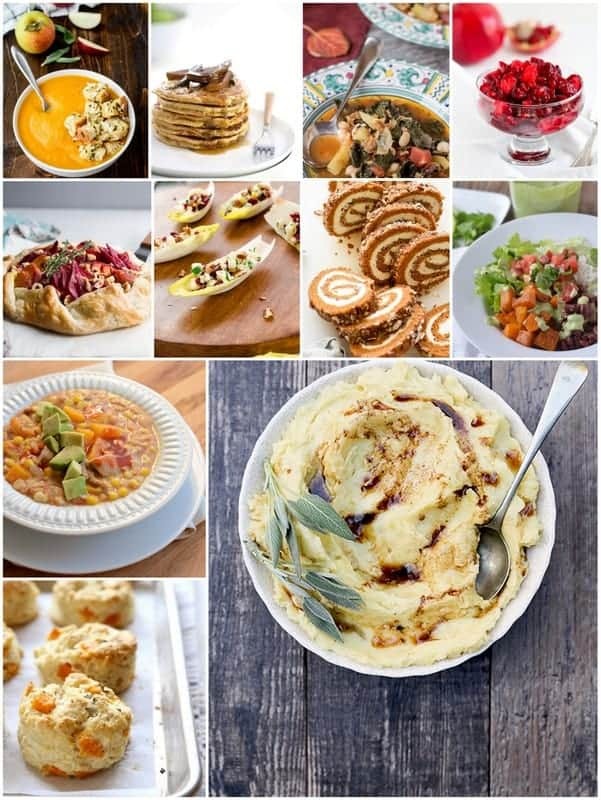 This recipe is also part of the November #eatseasonal group, which means other bloggers have made delicious recipes using seasonal ingredients and you can find links to all of their dishes down below! This group of bloggers has been a huge treat for me to work with this year, and this month is no different. 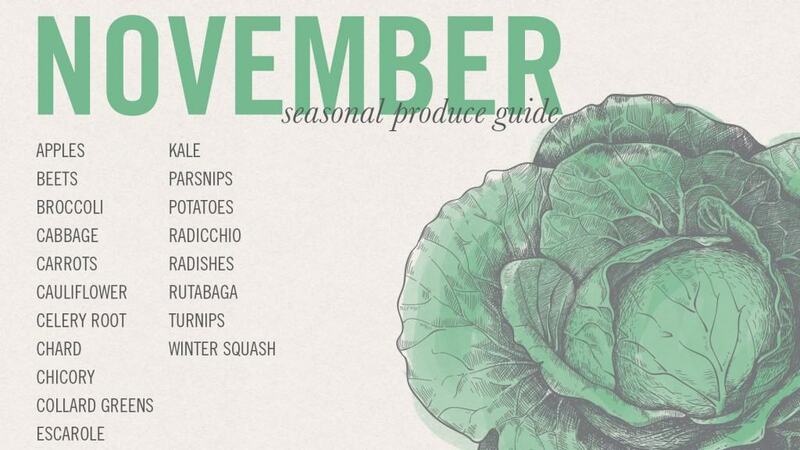 Here’s what a seasonal taste of November looks like! Who knew that so many delicious things could be made in late fall? 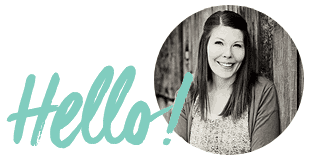 Becky from the Vintage Mixer is the mastermind behind this group and she also creates gorgeous monthly produce guides to go along with it. I love knowing what is in season this time of year because not only will these items be fresh and full of flavor, but they are also what is on sale! This is a great guide to do some meal planning around. Winter squash in all it’s varieties is one of my favorite foods. I grew a bunch of little butternut squash in my garden this year, so that’s what I chose to use in this recipe. You could use just about any hard sweet winter squash including pumpkin, acorn, sweet meat, or banana squash. I think spaghetti squash would be the only one I wouldn’t use because of texture issues. No matter what you choose, the sweet squash is the perfect complement to hearty rich chili. As the chili cooks, the squash starts to break down a bit and acts as a natural thickener to your dish. The color is gorgeous, too. 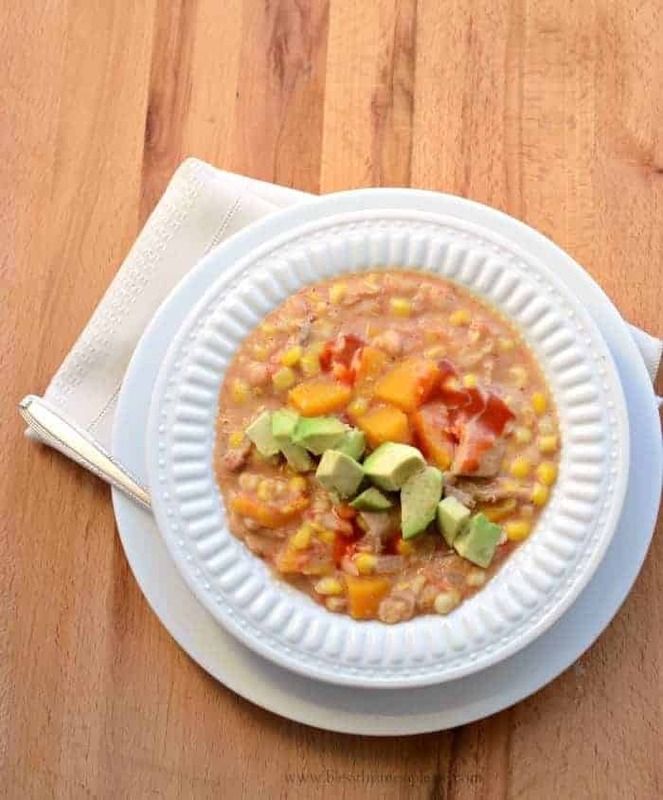 This butternut squash chili couldn’t be easier either, because it’s made in the slow cooker. Serve it with a side of 100% Whole Grain Honey Cornbread and you’ll have yourself one vegetable packed meal that is sure to fill bellies and souls on a cold day. The butternut squash chili isn’t spicy on its own, but feel free to garnish heavily with hot sauce. Avocado or an extra-large dollop of sour cream are also fabulous on top. In the bowl of your slow cooker add all of the ingredients except for the cream. Stir to combine. Cook for 4-5 hours on high or 6-8 hours on low, until the vegetables are cooked through and tender. Add the cream just before serving and stir to combine. Adjust the seasonings to taste. Serve hot. You have a few options when it comes to the meat. Using leftover cooked turkey is a convenient way to use up some leftovers, but if you don’t have it on hand it’s no big deal. You could also use 1 to 1 1/2 pounds raw chopped chicken instead of cooked turkey and let it cook in the slow cooker. 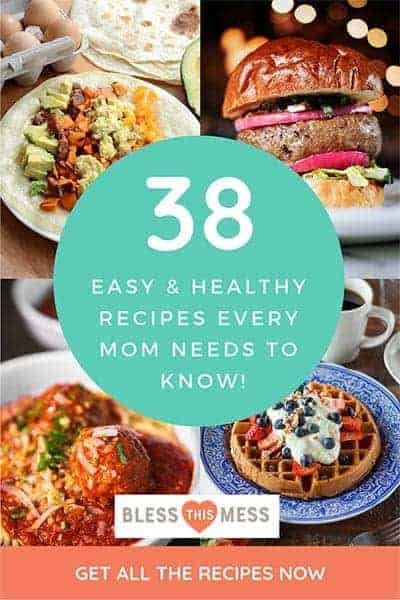 This is the perfect post for Monday because now you can make any of these recipes this week and add even more to your meal plan! Those apple pancakes are calling my name! What’s looking good to you?! I love winter squash, and it sounds delicious in the chili! 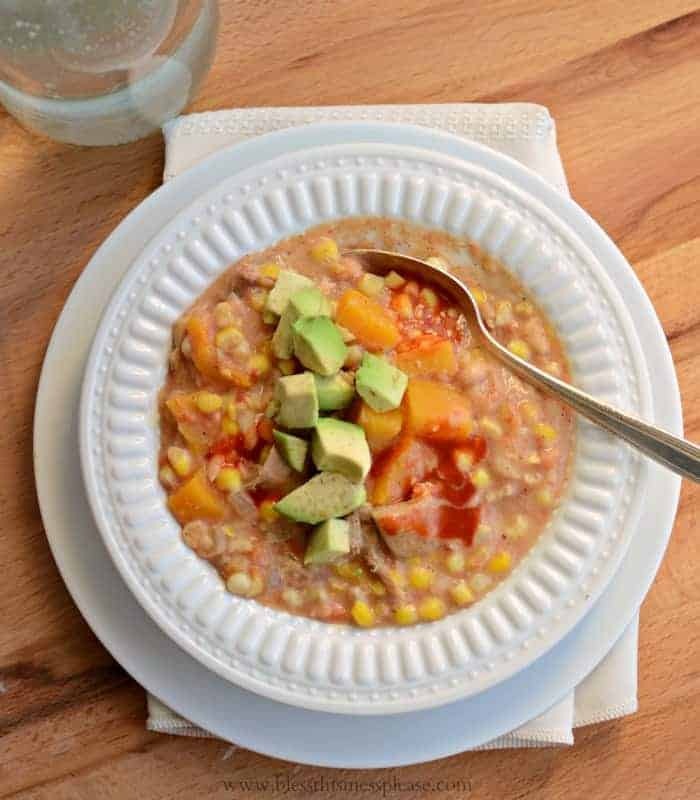 I love that you can make it in a slow cooker too — this is the perfect fall comfort food! Oh That sounds delicious! I have a few bags of turkey in the freezer right now (our thanksgiving was last month) and this sounds like a great use for them. Butternut Squash season is definitely one of my favorites!! Your chili looks awesome! I will be making it asap!! Do you think almond milk could be substituted for the cream? Yes, it would work! Have you tried cashew milk or cashew cream before? I think both of those might work even better. Just finished eating this – deliciou!! I did make a few changes. I substituted chicken for the turkey. Used black beans and red kidney beans and left out the cream. It didn’t seem to need the cream. The flavours were wonderful — we loved it!!! It will stay in my dinner rotation. Thanks much!! !